All 4 parts of Operation Hardtack are included on this DVD with a total run time of approximately 91 minutes. Operation Hardtack I consisted of 35 nuclear tests conducted at the Pacific Proving Ground between April 28 and August 18, 1958. 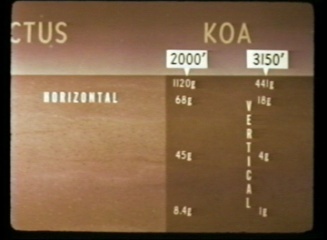 These tests included balloon, surface, barge, underwater, and rocket-borne high-altitude tests. 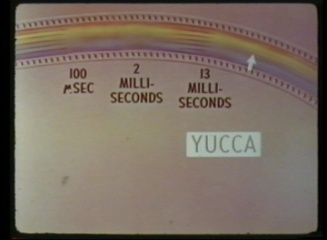 The first test, YUCCA, was a nuclear device attached to a helium balloon launched from the USS Boxer near Enewetak Atoll. Hardtack I consisted of three portions; the first was the development of nuclear weapons. This was a continuation of the type of testing conducted at Enewetak and Bikini during the early and mid-1950s. 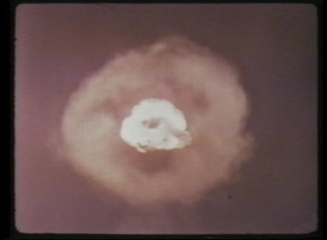 In these tests, the weapons development laboratories, Los Alamos Scientific Laboratory and the University of California Radiation Laboratory, detonated their experimental devices, while the Department of Defense (DoD) provided support and conducted experiments that did not interfere with Atomic Energy Commission activities. The second portion, sponsored by DoD, consisted of the underwater tests WAHOO and UMBRELLA. 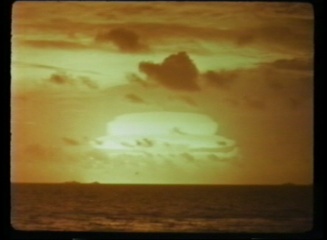 WAHOO was detonated in the open ocean and UMBRELLA in the lagoon at Enewetak. The purpose of these tests was to improve the understanding of the effects of underwater explosions on Navy ships and material. These were continuations of earlier underwater testing that included BAKER in Crossroads at Bikini in 1946 and WIGWAM off the U.S. West Coast in 1955. The DoD also sponsored the third portion, addressing the military problems of air-borne nuclear weapon defense. Three high-altitude tests featured rocket-borne TEAK and ORANGE at Johnston Island and balloon-hoisted YUCCA between Enewetak and Bikini. Two major aspects of Hardtack I’s experimental program were the development of the weapons themselves and the measurement of the explosive and radiation effects. Also, since the development of a nuclear armed fleet ballistic missile was on a fast track, a portion of Hardtack I was devoted to testing the warhead for the Polaris missile. Operation Hardtack II was a 37-test continental series conducted from September 12 to October 30, 1958, at the Nevada Test Site. 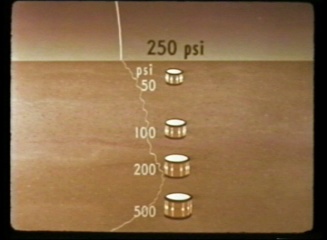 Addressing the concerns about fallout from atmospheric tests, more than a third of the Hardtack II tests were conducted underground and had yields that did not exceed 22 kilotons. When the Hardtack series concluded, test ban negotiations between the United States and the Soviet Union were underway in Geneva. These negotiations resulted in a testing moratorium from late 1958 until September 1961. Hardtack II personnel tested nuclear devices for possible inclusion in the nuclear stockpile; evaluated safety features of nuclear devices; and evaluated containment techniques for underground detonations. 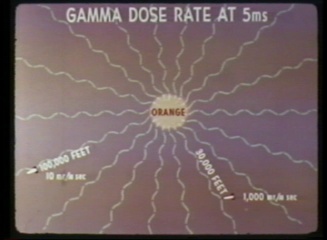 The safety experiments were designed to determine the stability of nuclear devices during transportation and storage.